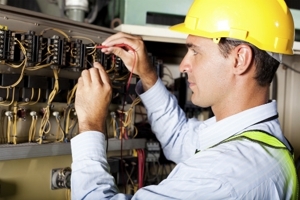 Call for Electrical Installations and Repairs! call us at (323) 212-5704. You may also reach us by filling out the form below. For Electrical Wiring Needs, Call Us First! Copyright © 2018 allphaseelect.com All rights reserved.